Welcome to the library! 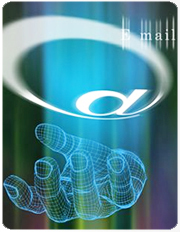 Here you'll find helpful information on many topics related to Internet email. Copyright © 2010 Hunny Software, Inc. All Rights Reserved.